A berry-colored warming and fortifying winter beverage made from brandy, port, cinnamon, cardamom, orange peel and raisins, the Glühwein-like drink is traditionally heated. “We wanted to be part of a community and active neighborhood where everyone is focusing on producing their own thing,” says Darren Davidowich, co-founder of Hetta Glögg. The family-owned and -operated business makes a Swedish alcoholic drink and recently moved from Rhinecliff to Kingston in the Hudson Valley. Located on the Catskills side of the Hudson River, Kingston is situated just under a hundred miles north of New York City. Hetta boasts a prime streetside tasting room co-branded as “öl beer” attached to a spacious production space (with “double the necessary capacity” for future measure) in the city’s waterfront Rondout district. A haven of “Scandinavian chic” as Davidowich, a design-builder by trade, describes it, the tasting room feels both inviting and austere with its use of wood and exposed brick alongside rich red and white painted accents. 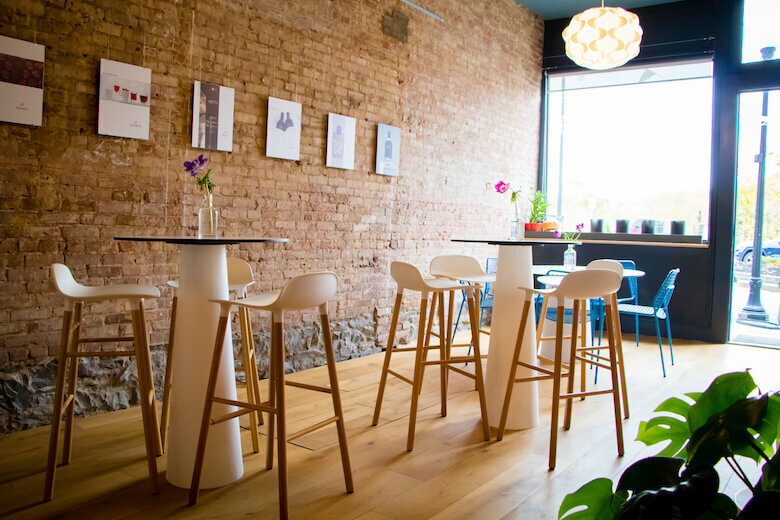 Visitors can sample glögg, light snacks and a seasonal variety of four local beers and kombucha. A haven of “Scandinavian chic” as Davidowich, a design-builder by trade, describes it, the tasting room feels both inviting and austere with its use of wood and exposed brick alongside rich red and white painted accents. “Hetta,” the Swedish word for “heat” or a feeling of warmth, highlights not only how glögg is supposed to make you feel but also how it can be served. A berry-colored warming and fortifying winter beverage made from brandy, port, cinnamon, cardamom, orange peel and raisins, the Glühwein-like drink is traditionally heated. However it also makes a delicious summer drink served over ice with fresh herbs, to make a refreshing twist on a classic Manhattan or sangria. 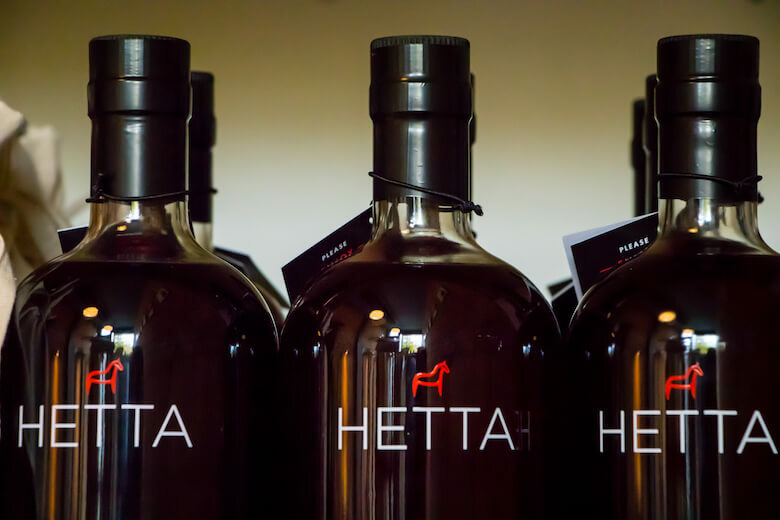 Packaged in a small, thick glass jar and minimalist design, Hetta’s Glögg also makes an unusual gift item. Whichever your preference, it’s designed to be “shared with others,” according to Davidowich. In fact how this Scandinavian drink came to be made by two brothers from the Hudson Valley (Darren’s brother Kevin Davidowich, a special ed teacher and founder of an educational nonprofit, is co-owner) all boils down a hefty dose of community spirit, too. Their glögg stems from a century-old family recipe passed down to Kevin’s wife, who hails from Norway. To source parts for production, the Davidowich brothers recycled items such as steam kettles from the surrounding area and eBay. 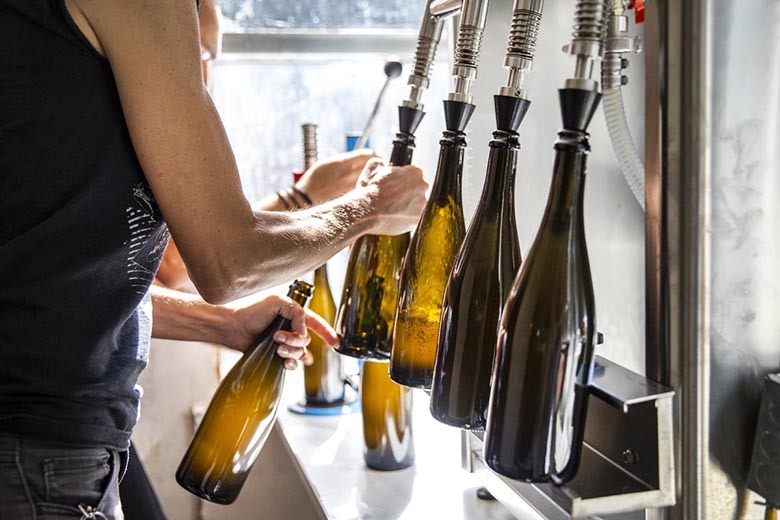 New to beverage production, the brothers grew their expertise and reputation by working in partnership with the local community, including neighbors Brunette wine bar, and incorporating local ingredients into fresh Scandinavian-inspired treats served in their tasting room, too. To infuse some American spirit into their glögg, the brothers sourced port from New York’s Finger Lakes region, brandy from California (“unfortunately brandy has fallen out of favor with local makers,” laments Darren) and organic spices from their favorite suppliers. 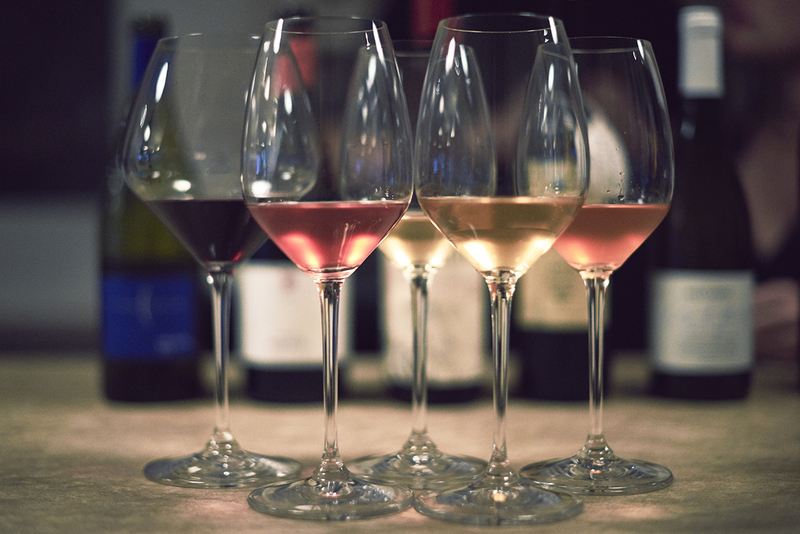 Now in their fifth year of commercial production, Hetta’s international combination has already found favor with a host of independent wine and liquor merchants across New York, Connecticut and New Jersey. 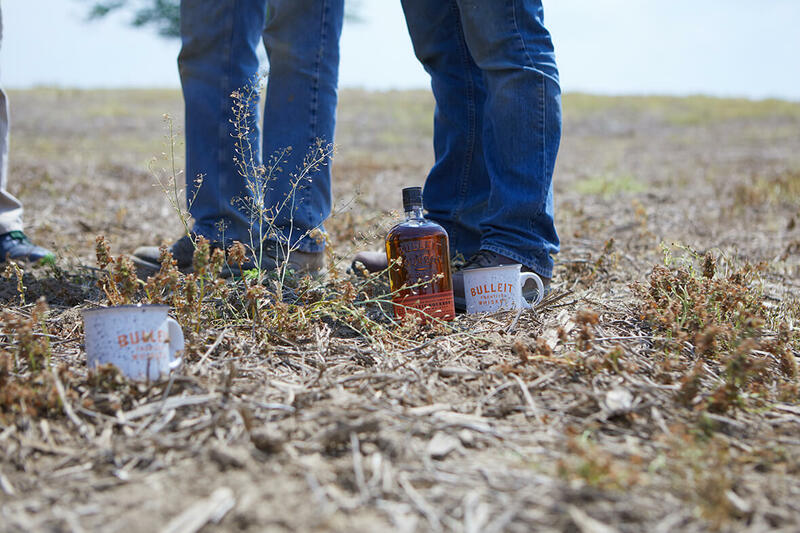 As a result the brothers, whose “Farmer, get it done” attitude Darren credits for their success to date, find themselves mulling over further expansion plans. Photos courtesy of Hetta Glögg.